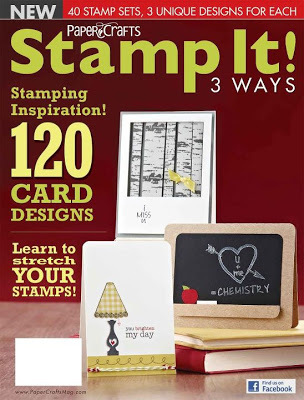 Welcome to Day 1 of the Stamp of Approval Lovely Notes Collection Blog Hop! Be sure to comment on every participating post on all three days of the blog hop for your chance to win one of these amazing boxes! If this is your first time hearing about Stamp of Approval, this is an exclusive collection designed exclusively for this particular box. The stamps and dies in the Stamp of Approval Collections are brand new on the market and won’t be released for individual sale for several months. 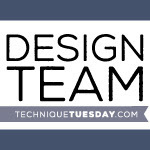 I'm thrilled to be a part of this blog hop with several of my Neat & Tangled teammates. There are two Neat & Tangled products in the Lovely Notes Collection! I have a lot to show you today so let's get started. My first card highlights the Wonderful Wreath stamp set. I stamped the wreath twice in two shades of light red and gold embossed the bow and "wonderful" sentiment directly on top. The hanging heart and popped birds are also from the same set. The additional words forming the full sentiment are from the Butterfly Notes stamp set. To finish, I added some tiny pearls embellishments. My second card showcases the Fill-in-the-Blank Birthday stamp set. 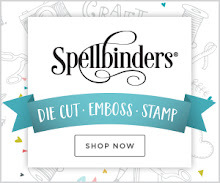 "Friend" can be replaced with a host of other words, making this the perfect stamp for all your cardmaking needs! The gorgeous flowers were stamped with the Lovely Flowers stamp set. The coordinating dies, as well as the large tag forming the window, are from the Lovely Flowers & Banners Dies set. My final card uses both Neat & Tangled products from this collection, the Handpainted Thanks stamp set and the Concentric Circles Dies. I used the single frame to dry emboss the background, which was first heat embossed with the Lovely Lattice Background and then watercoloured around the edges of the panel. The lovely butterflies are from the Butterfly Notes stamp set and the scalloped strip underneath the sentiment is another die from the Lovely Flowers & Banners Dies set. 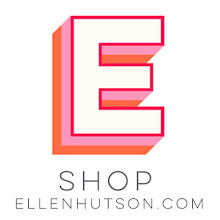 Be sure to get on the Wait List for first dibs at this amazing collection. You will gain access one full day before public access. 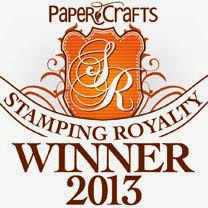 Not only do you get a box FULL of amazing stamps and dies, but you’ll get a downloadable PDF Project Guide (for free!) with tons of project tutorials! 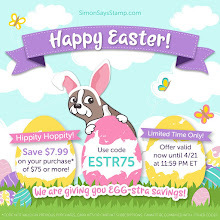 Thanks so much for hopping with us! 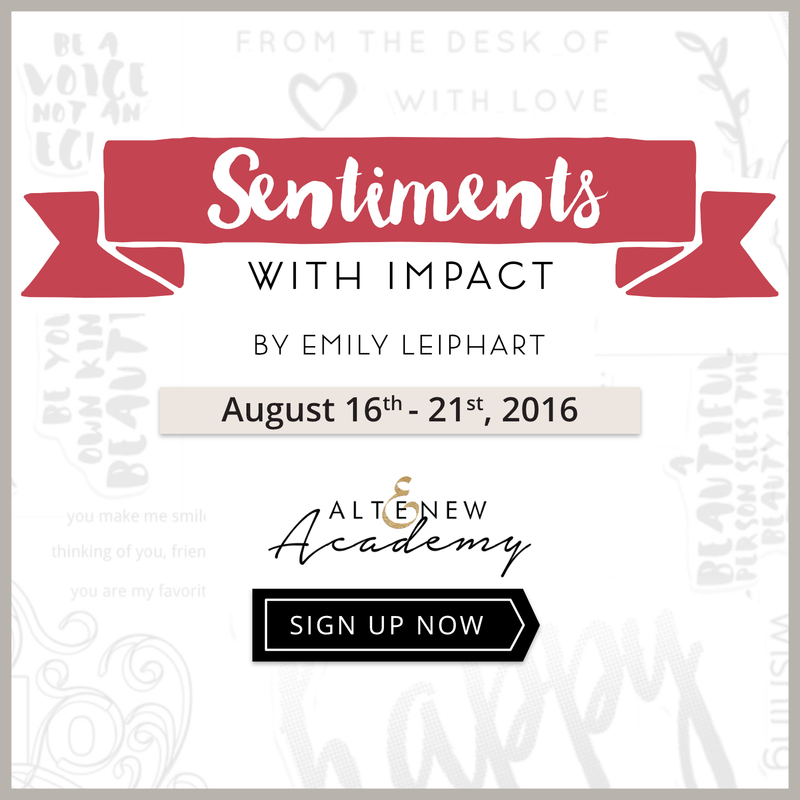 Be sure to join us again tomorrow and Monday, July 12th for more inspiration. Awesome use of the tag die. All the cards are beautiful! So elegant and beautiful. Love them! Beautiful cards! Love all cards...especially the first card, awesome color combination and design. So soft and beautiful. I love the muted colors that let the sentiments shine. I love all the punch you get, even though you use nothing but the softest of colors! Gorgeous. Can't wait to try out this pretty wreath. Also like the cut out die on the birthday card. It gives a window effect. All the cards are soooo pretty. Thanks for sharing. Emily, your cards are beyond beautiful! If I didn't already have this collection I would want it all over again. I'm super impressed with what you did with the concentric circles frame. The dry embossing frames your card perfectly. Beautiful!! all of them...My favorite is the Butterflies. Three wonderful cards Emily. Hard to choose a favorite. TFS. Such beautiful cards I love the soft colours you used. Not sure if I could chose a favourite though as all are February. Thanks for sharing. Lovely cards. Really like the Fill-In-The-Blanks Birthday card. Looks very classy. Your cards are so soft and beautiful. 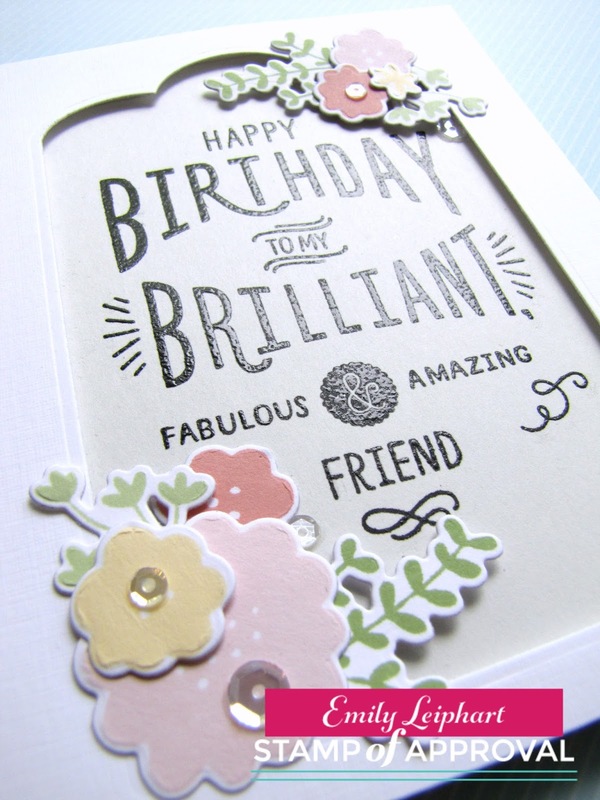 I especially love how you used the tag die with the Happy Birthday stamp. So creative. . .
Beautiful cards Emily! I love the way you pulled in pieces from multiple sets in the collection to create your cards! In days of tight budgets, it is so important to coordinate your crafting supplies to work together! Love this collection! Love the birds on the wreath. Lots of inspiration with your cards, thanks for sharing your designs. OMG, all of your cards are just so very pretty. I am loving the coordination of the stamp sets, makes my $ go further. The Wreath is just so very lovely. I like them all, can't choose just one. Love the cards and those soft colors! This collection is hard not to love. Beautiful cards! I always love your work. Love all of your designs. The colors you chose really worked well. 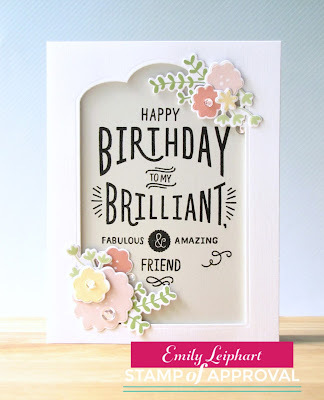 I absolutely love this cards, Emily! I especially love the Fill-in-the-Blank Birthday card! It is beautiful! Emily your cards are gorgeous. 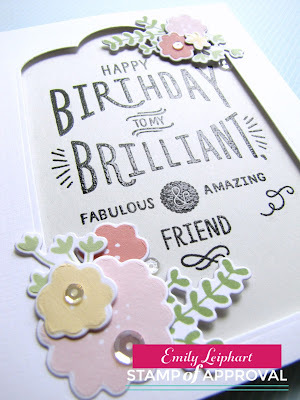 I love the use of the soft colors and the birthday stamp is my favorite. Beautiful cards! Love this whole collection! Thanks so much for sharing! All very beautiful cards, Emily. Love the soft colors. Such beautiful, soft, and elegant cards!! Pretty pastels. Can't wait for this set! Gorgeous pastel cards...the softness is so pretty. Gorgeous cards. Love the soft colors. Thanks for sharing. Oh your first card is so beautiful! I like that design for a wedding card also! Love the other gorgeous cards also! I always love your cards. Thanks for sharing. I just love the entire collection!!! Your cards are so pretty and elegant looking. Gorgeous cards! Love the first one with that delicate wreath... such pretty detail, and the gold embossed details are lovely! Pretty flowers and sentiment on the second card, and beautiful, soft pastel colors on the third! this box has so much to make so many beautiful cards. Your work is amazing. I love your creativity. Thanks to all of you for putting together such wonderful products. I'm never disappointed with any of them. Love your creations ,cant wait to get my box !! What an amazing collection to work with. Your ideas to use the stamps are inspiring. I especially liked the way you made the birthday stamp look framed and inset. I like how you used the negative space from the banner die and I love the butterfly card! Beautiful soft tones, all so pretty, my favourite although difficult to pick, would be the butterfly one. Love them Emily....beautiful work! I especially love the 2nd one...WOW! Soft and pretty! So beautiful! Love your cards! Very soft tones but exceptionally pretty! I can't wait to use the wreath stamp. I can use it with the great choices that come with it as well as so many other stamps that I already have. Your cards are all great!! Beautiful cards Emily. I think the butterflies is my favorite - very pretty. Great job! Pretty cards -- I like the soft colors. Love the wreaths cards. All beautiful cards. Gorgeous cards! I love them all. White and pastel cards are so elegant. Thanks for sharing your creativity! These cards are beautiful. I love the wreath. Lovely! Tfs Emily and the chance to win the giveaway. 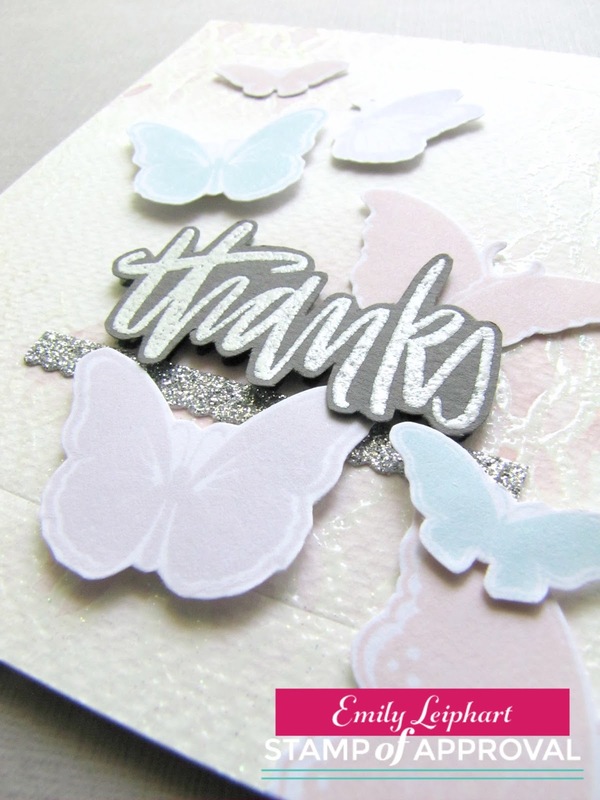 I love the pastel butterfly thank you card. The card is simply beautiful. Oh my! Love the soft color palette you chose for your cards. So elegant! Very pretty cards! I am loving this collection! Beautiful creations. Looks like such a versatile collection! Love the pastel colors you chose. Beautiful cards. Beautiful cards. The butterfly card is my favorite loving the background and butterflies. You included so many ideas and dies. Thanks for inspiration!! great cards, the die window card is beautiful. Love how you stamped the wreath in a non-traditional colour. Beautiful cards! 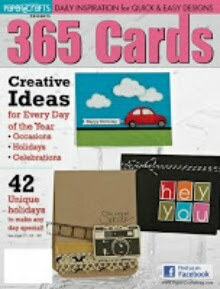 Great ideas for beautiful cards! O my your cards are awesome. I sure miss you one youtube. Your cards are beautiful! I love everything in this new SOA box! I'm SO looking forward to creating with these new things! I've never been disappointed in my previous SOA purchases....so versatile! Thanks for sharing your creative inspirations ... That 3rd card made me want the butterfly stamp set that I thought I didn't need since I already have so many butterflies - Thanks for that and have a great day! Oh so lovely! Love the soft. 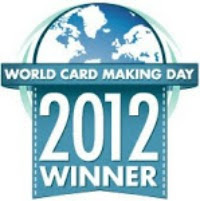 Look you have given to all 3 cards. The butterfly card is dreamy. All of your cards are so soft and sweet! 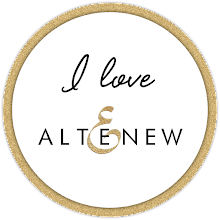 It is definitely a different take on the products, and I love it! Love the pastels. Beautiful cards! Beautiful cards! I love what you did with butterflies and watercolor. The birthday and wreath are fabulous too. Wow, what delicate and beautiful cards! I love the colors you used, so pretty! Beautiful cards!!! This new SOA kit is amazing!!! Beautiful cards. I love the butterflies! Your cards are lovely. I like the idea of dry embossing the frame and the pastel colors used. Thank you. The wreath is beautiful - so delicate. 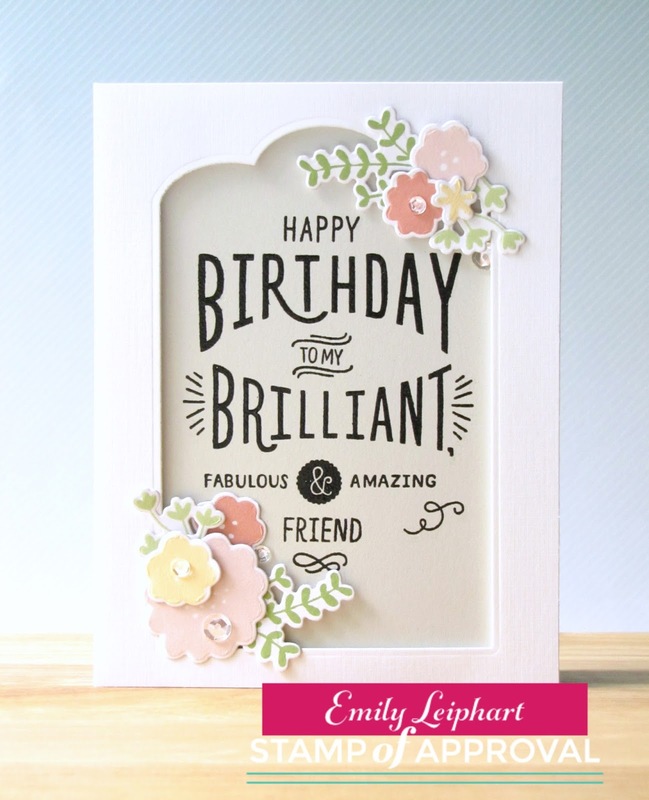 Emily, they all are gorgeous and lovely cards. I love love love them all! I love all your cards, especially the effect with the pastels and white on white. Emily such beautiful cards with the soft colors. Oh, how pretty your cards....love anything with butterflies. OMG, I love all the cards you did...the Happy Birthday- fill in the blank card was my favorite and the wreath one is fantastic. I will totally be Casing all of your cards I'm sure. Thank you for your poat! I love the butterflies, beautiful! Lovely cards, love the use of the tag die. Beautiful card. Loving this set. Beautiful cards. So many possibilities. Thank you for your inspiration. The butterflies are just lovely & I love how you've used the tag doe. Just wonderful. Beautiful cards! Loving the pastels and the hint of oomph of gold. Your cards are absolutely beautiful. I really likes the one with the wreath. I love the pastel colors you used! Love the cards. Beautiful colors. Love the sentiment stamps. Always looking for great sentiments! Your cards are just gorgeous. 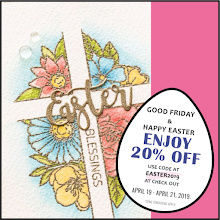 I love the soft colors you chose and I just love this wreath stamp. I don't have one and I'm looking forward to getting it and use all year round. These cards are so soft and delicate! Just beautiful! Wonderful cards. I really like the wreath card. 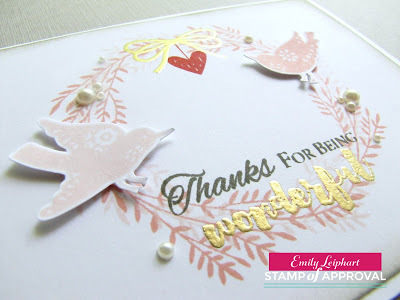 I love what you've done with the Wonderful Wreath and Fill-in-the-Blanks stamps and dies from the new SOA collection! Emily I love your cards! So inspiring! Can't wait to get this wonderful box! Sure hope I make the cut! What can I say, these cards are stunning I especially like the wonderful Wreath card and the gold embossing just make the card pop. Thank you for sharing. Loving the versatility of the SOA kit. The cards are gorgeous! I live he versatility of these stamps. You cards are just so pretty with all those soft colors. I love the wreath card in its simple elegance. Very nice set cards! Thanks! Sooo very pretty. Love the color combos! I am loving all the different ideas. I love getting to see what is in the kits before ordering them. 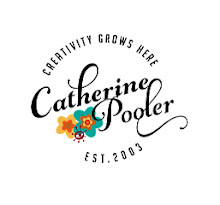 I am so glad I found Cathrine's site for these kits. This collection has so much to offer. They just keep getting better and better. Pretty pretty work, Emily. LOVE!!! Your cards are so soft and lovely. I love your arrangements and creative use of products. What delicate and beautiful cards. I simply love the pastel butterflies on the lattice background. All the cards are lovely. I would love to see your process in a video. Thank you. one set of stamps so many possibilities, beautiful cards! oh my gosh, how i love that wreath and how you used it. So pretty and delicate. Beautiful. Your cards are beautiful, I can't wait to get my hands on this collection. Beautiful cards! 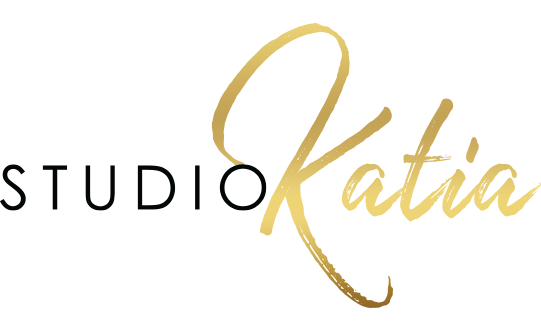 Love the colors and how you used the negative space from the banner die. Love these cards and the color choices you made. I love your butterfly card! Love how you used the negative space of the tag die and the butterfly card is the bomb! Thanks for some great ideas! SO SOFT, AND PRETTY....luv them. Love your soft colors on your cards. So very feminine looking. Thanks for sharing them with us. Awesome projects Emily. I really like how you used the stamp sets and other products. Think I'm going to love this collection! Emily, these are all gorgeous, I can't even decide which I like best.... Well done. Very beautiful cards! I really love them! 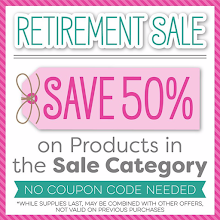 such pretty cards in all the soft colors! The colors are so soft and lovely. Great use of the negative portion of the banner die. Beautiful cards, so soft and pretty! I love the color combo and die cuts! Beautiful creations! I think I'm partial to fill in the blank birthday because it seems like every card I see you like that is my favorite. Great cards, and so different from each other! What a versatile set of stamps and dies! Emily, I love all three of your cards. Very nicely done! So lovely! Thank you for inspiring me. God bless. My favorite is the birthday greeting card. I liked how the tag cut out was popped up and the "tag" was flat. And the flowers are so adorable. I was so hoping for the birds in the wreath.All very pretty. Fantastic kit. beautiful cards. this is an amazing collection. The wreath card is so beautiful! That set will be so versatile!! Such beautiful cards! Love the wreath one! All 3 of your cards are just gorgeous. I love how all the stamps work so nicely together. Thank you for the inspiration Emily! My favorite is your third card. It is so soft and elegant. Love your cards. Awesome ideas. 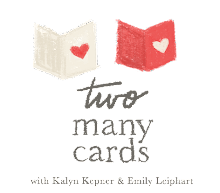 It's beautiful cards you made Emily Leiphart. Hard to choose a favorite. I love them all. Super elegant wreath! Love the pretty colors you chose to highlight the stamps/dies! Thanks for the opportunity to win this awesome Lovely Notes Collection! Such beautiful cards. Love the soft colors and die cuts. Oh what lovely cards! I so need this collection! Can it be the 14th right now??? Gorgeous cards! That wreath... and those butterflies...amazing! This is a great collection! Love the soft muted colors. Beautiful cards. I love your subtle use of colors. Just beautiful ! Beautiful cards Emily . I think the first one would make a great wedding card . Thank you for sharing. Beautiful cards. Love the embossing of the die. Great idea for a different way to use the die. Three sweet cards! So soft and pretty. This is my favorite box so far. I love the wreath! How amazing is that going to be for just about every occasion! Love it all! The pastel colors makes the wreath card so elegant. Thank you for the ideas. Your cards are always so beautiful Emily and these are no exception. A wonderful job!